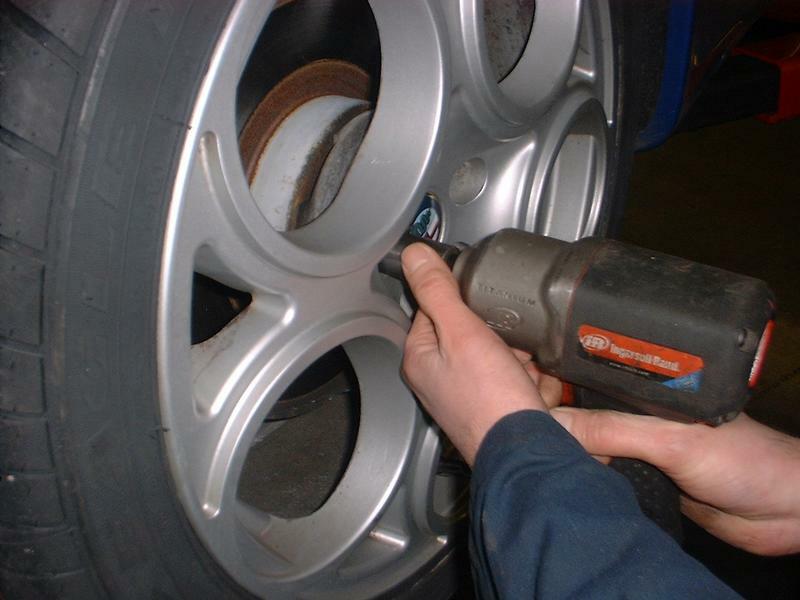 Jack car up, when jacking the car up make sure it is secure and safe using an axle stand and then remove road wheel. 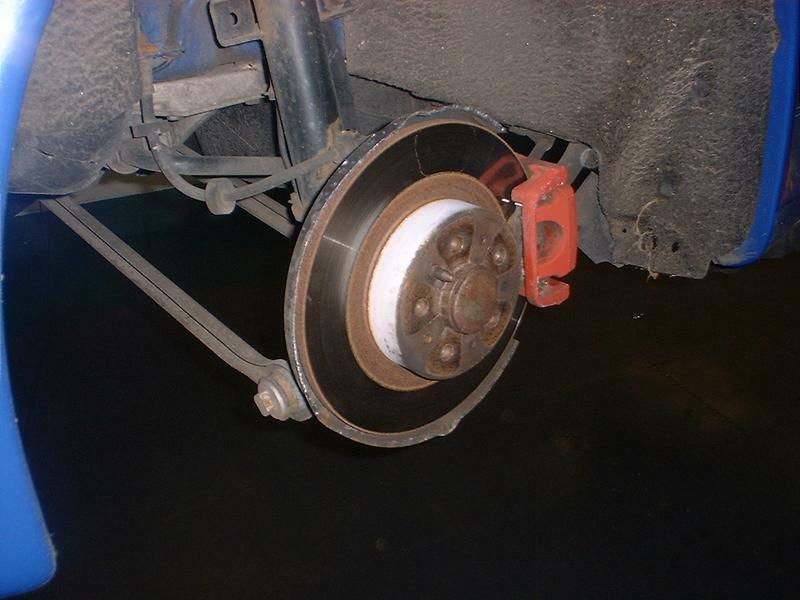 Remove brake calliper and brake pads and put brake pads somewhere where they will not get contaminated. 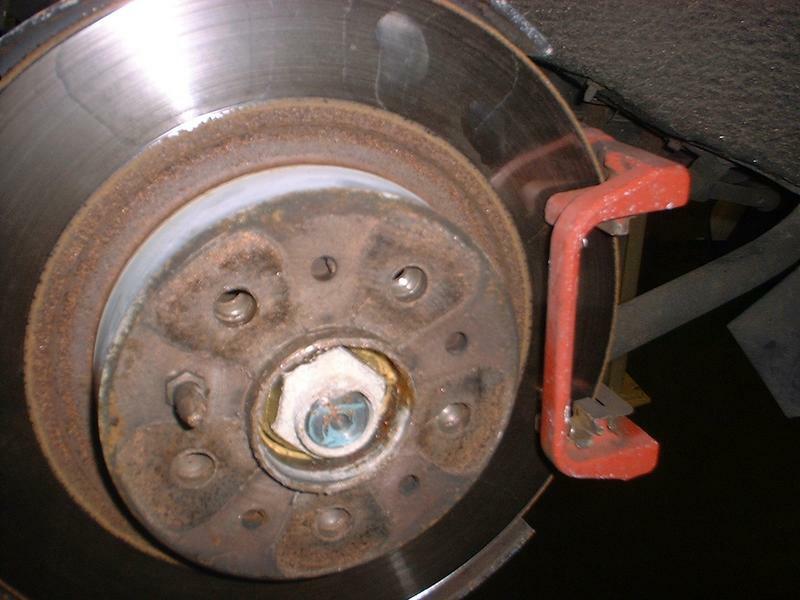 Remove bolt securing disk and then remove disk, again keep it clean and don't damage it. 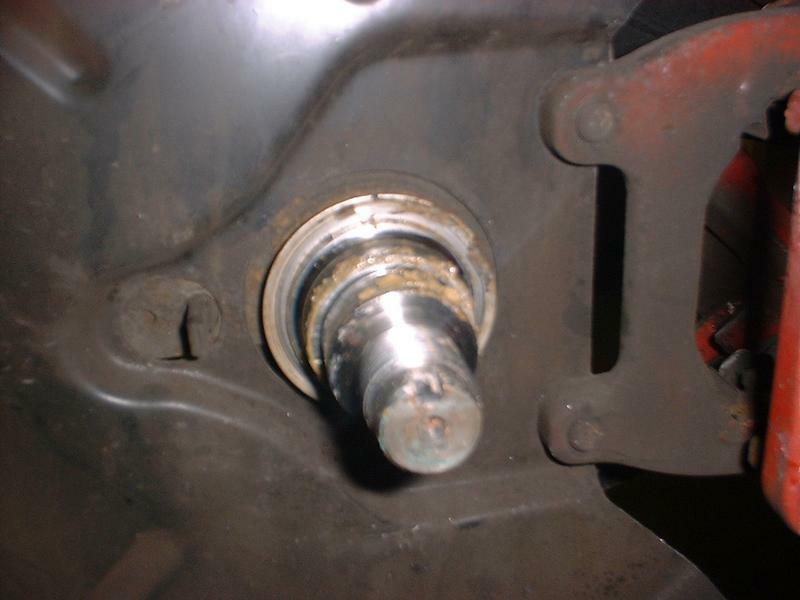 Undo wheel bearing securing nut and remove all of wheel bearing, the inner race sometimes stays on the stub axle and needs to be removed. 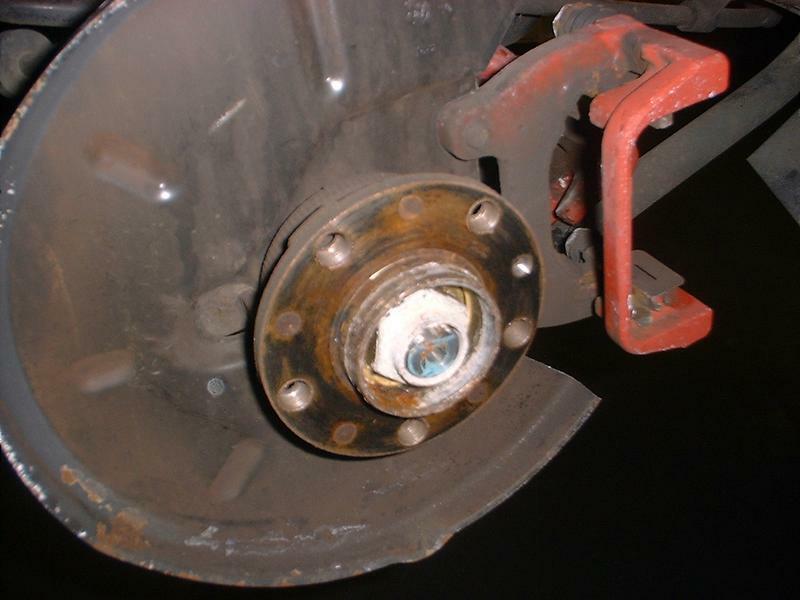 Wheel bearing removed, now re fit new wheel bearing (156 wheel bearings/147 wheel bearings/GT wheel bearings) and do up to the correct torque (30.4-33.6 daNm) then reassemble in the reverse order, making sure you clean the mounting face of the disk.